Check here for updates and upcoming Raiders Alumni Games and Formats. 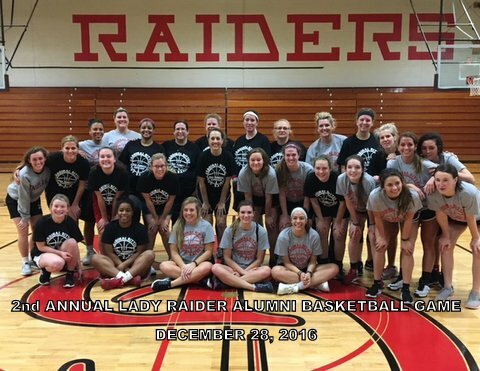 The Girls Basketball Alumni Game took place on December 28th and was a terrific experience for all Raiders that took part. 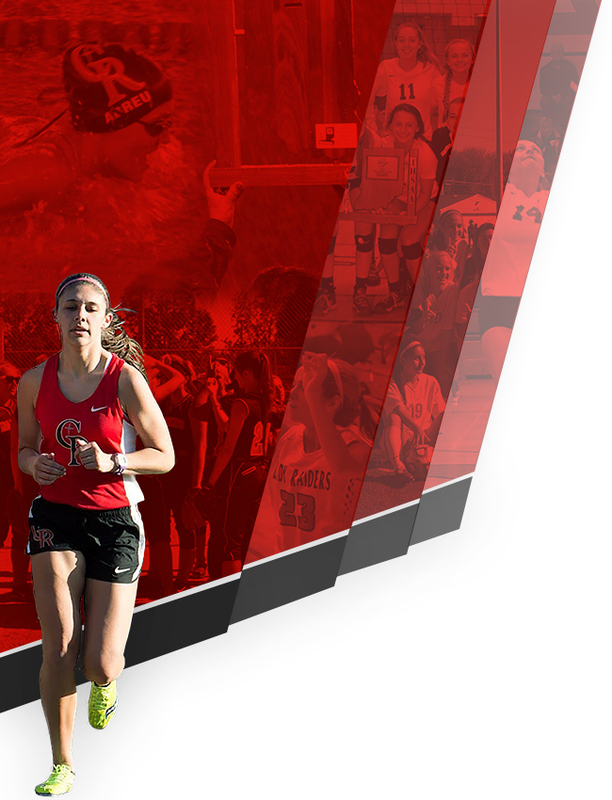 There were 29 girls that played from a wide range of years along with about 100 spectators. (Front row L-R) Macie Price 2015, Anne’ka Jones 2013, Kara Curtis 2009, Kelcie Courtney 2010, Anita Hernandez 2010 (middle row L-R) Sarah Price 2016, Katie Murphy Waggoner 1992, Meredith Waters 2014, Annette Roberts Dorman 2992, Kate Abel Curtis 1987, Melinda Bauer 2009, Erica Grath 2013, Lauren Hofer 2014, Alayna Daehler 2015, Sydney Cmehil 2013, Chelsea Boyce 2013 (last row L-R) Tiffany Thomas Norris 1998, Christy Neal Dalton 1998, Lasheeka Person-Wilburn1991, Teresa Whalen Harvey 1990, Angie Dean Cullin 1991, Angie Keers Woodcock 1989, Bernadette Cmehil Beaman 1989, Cassi Judd 1995, Michelle Wheeler Shuppard 1985, Mary “Muffy” Murphy Price 1988, Kayla Purichia 2013, Marissa Espinoza 2013. 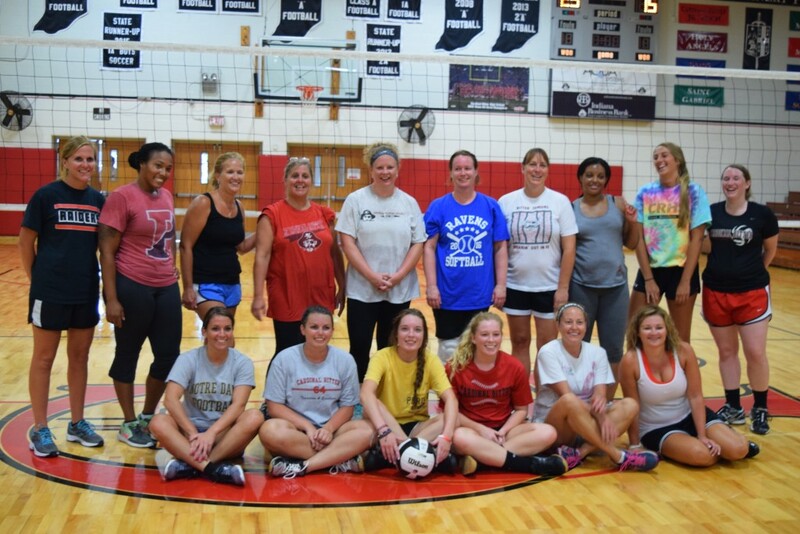 Volleyball Alumni Game July 29, 2016 at 6 P.M. was a complete success! 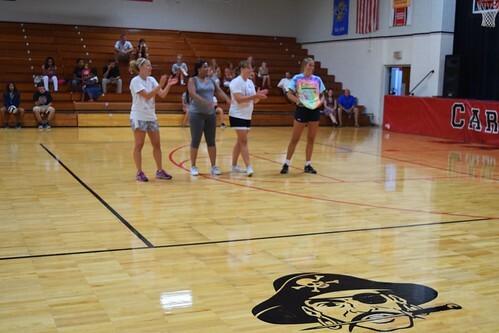 Everyone had fun and is looking forward to next year. 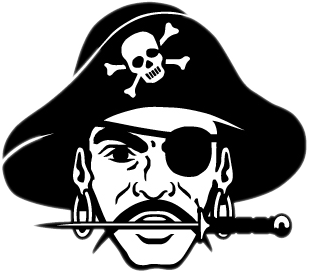 Next year, Cardinal Ritter would like to add a dinner or gathering after the game. 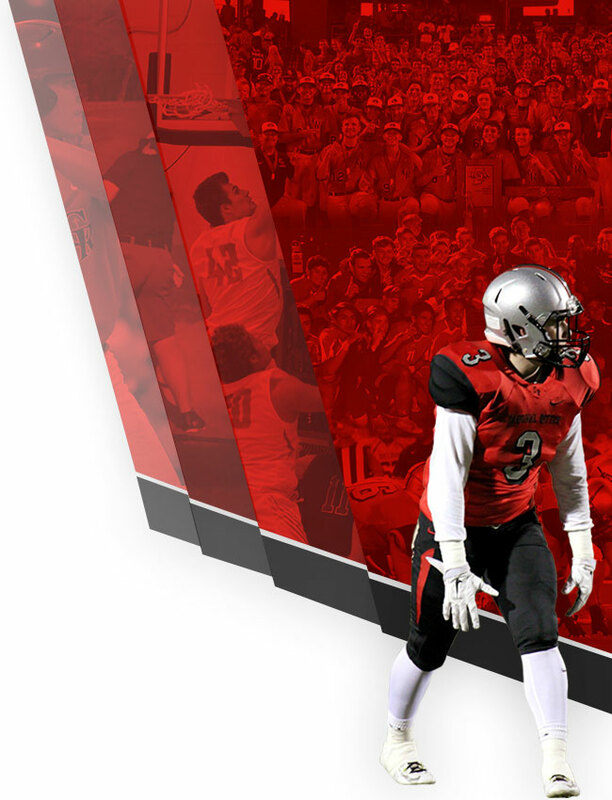 Click the picture below to see all of the pics from the game. 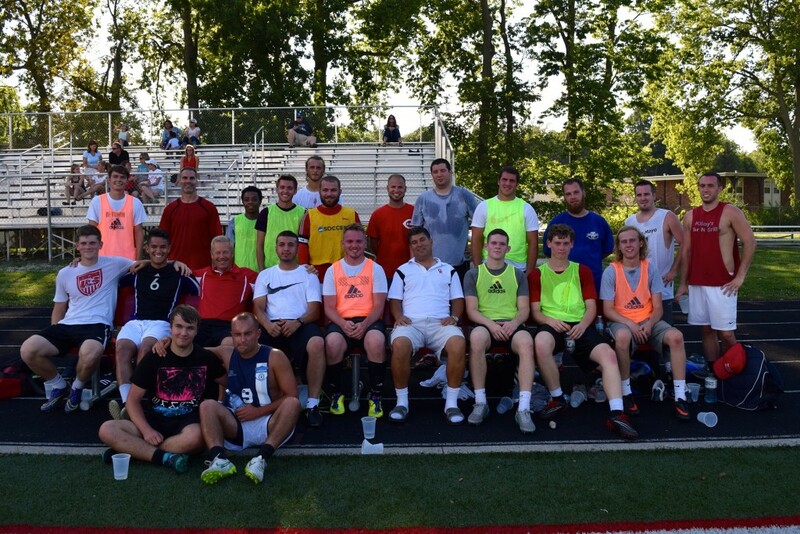 Soccer Alumni Game was held July 30, 2016 at 5 P.M. and was a great success! 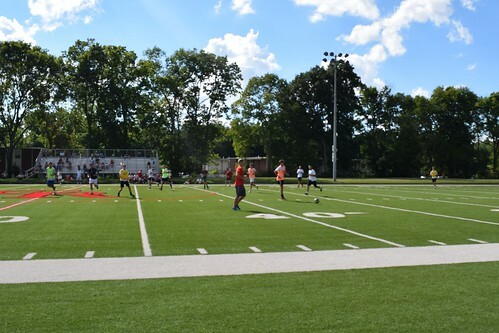 Click on the picture below to see all of the pictures from the games!